Tested with Maya 2010 x64, it works perfect! The “+” icon is added to the status line. SaveScene+ will save the current scene as a new version, for example, if the current scene name is “myScene.mb” the scene will be saved as “myScene_v01.mb”. The next time the SaveScene+ icon is pressed the scene will be saved as “myScene_v02.mb” and so on. If the current scene already has some kind of numbering, SaveScene+ will just increase the version, for example, if the current scene is “myScene5.mb” the scene will be saved as “myScene06.mb”. If you want to add SaveScene+ to your Hotkeys, map the command “dp_SaveScenePlus” to you desire key combination. The script has been tested with Maya 6.X, 7.X and 8.X, but it should work with other versions as well. 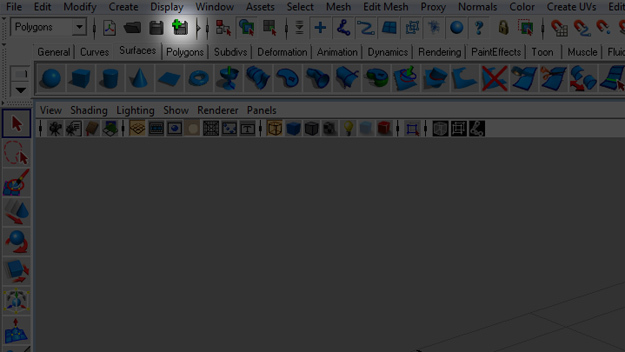 Hi nikk, it was tested with Maya 2010 64x and it worked perfectly!